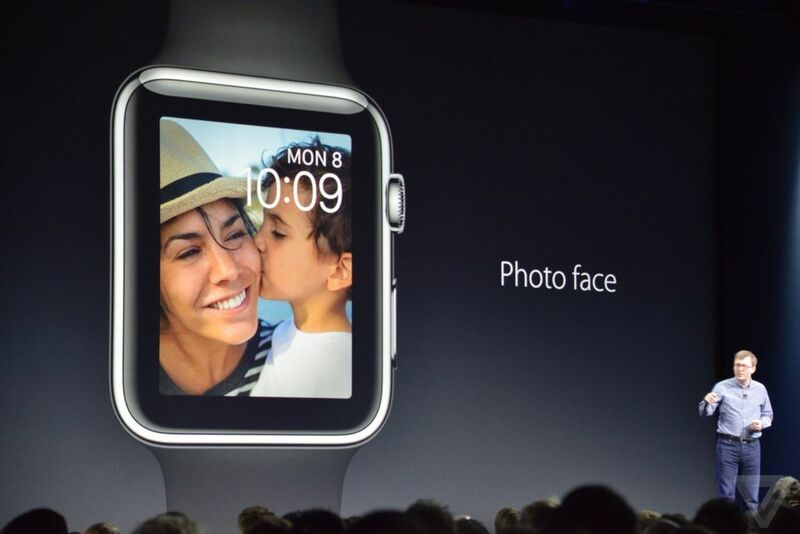 When Apple speaks, the world listens. Few of the tech giant’s slew of product announcements at the keynote of its annual Worldwide Developers Conference (WWDC) came as surprises, but they promise to be groundbreaking just the same. 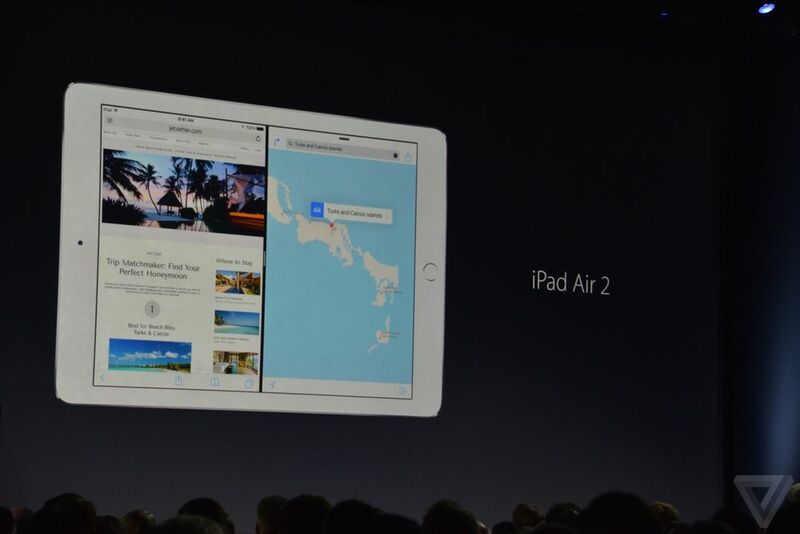 If you didn’t sit through the several hour-long keynote, here’s a quick rundown of the most interesting announcements. Apple finally made the official announcement for its long-anticipated music streaming service, Apple Music. Users of this much-talked-about Spotify killer will have access to every song on iTunes, and be able to enjoy human-curated playlists. One of the most interesting features it will boast is a social element called Connect. 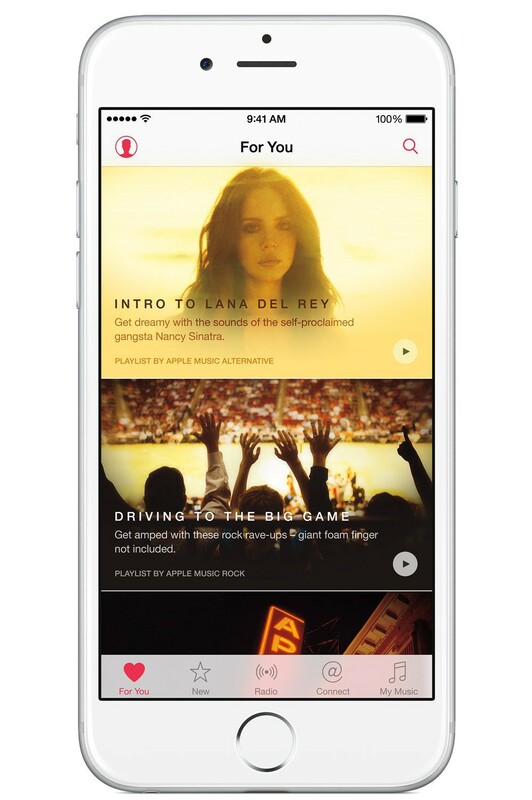 As the name suggests, Connect will allow artists to connect with their fans by uploading anything from their latest albums to photos and soundbites. The best part, besides Apple’s promise of a free three-month trial for all users? Come its launch on 30th June, the USD9.99 service is set to not only be available via iTunes on OS X and Windows as well as for iOS, but Android as well. 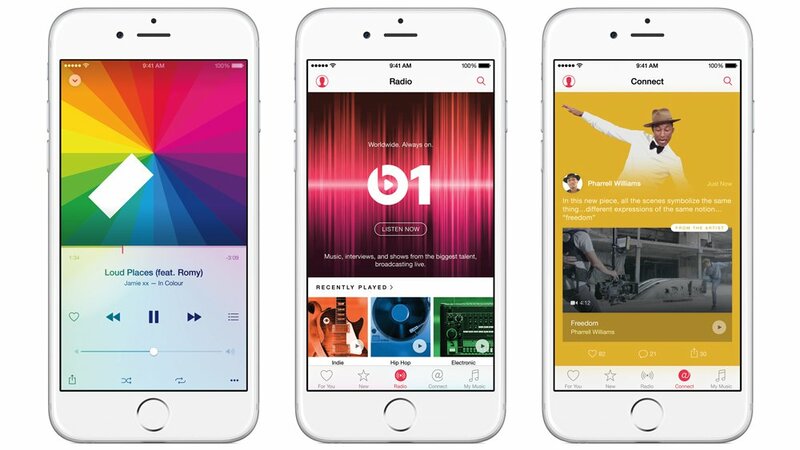 With its newest iOS version, Apple has made several refinements to its apps. 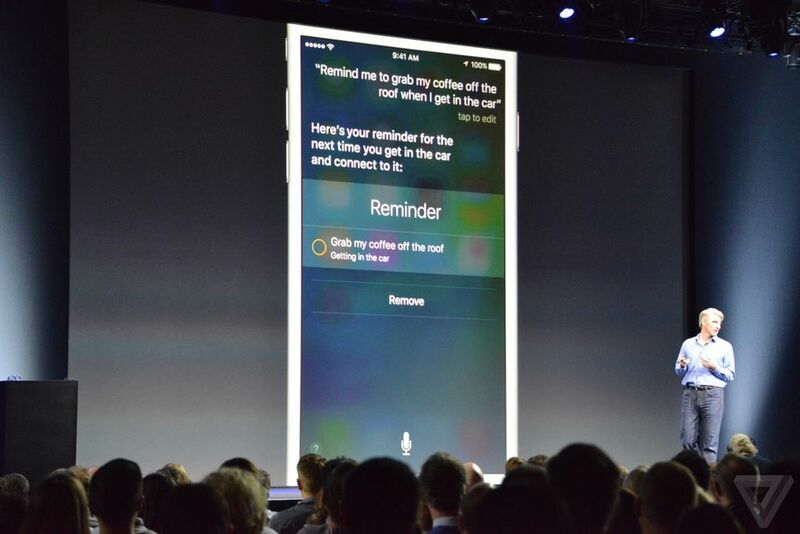 One of the upgrades that’s soon to come to Apple’s mobile platform includes Proactive, a feature that allows Siri to carry out actions like app recommendations based on context — for example, informing you how long your commute will take based on traffic conditions. 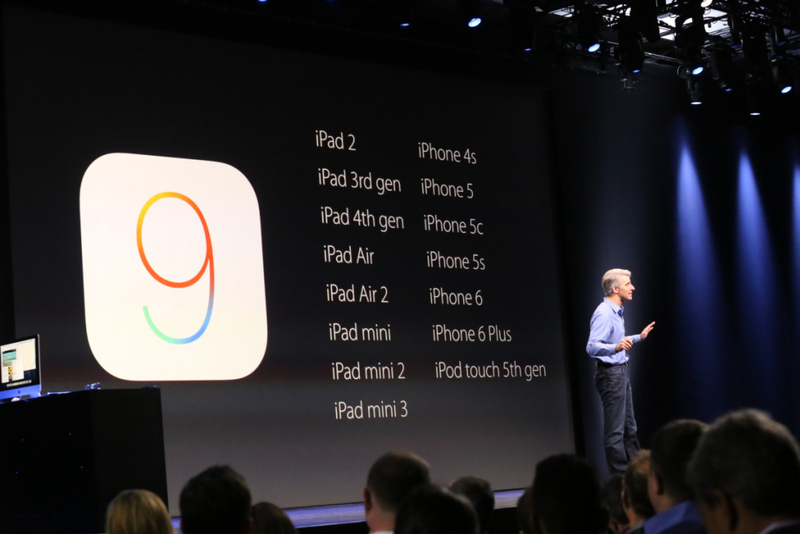 iOS 9 for the iPad will also be far more efficient for work use, featuring shortcuts for things like copy and paste on the on-screen keyboard, and a multitasking mode where you can run two fully active apps side-by-side on-screen at the same time. According to Apple, iOS 9 has been designed to take up less space on your devices — 1.8GB to be precise, as opposed to the 4.6GB needed to install iOS 8. In addition, despite the higher-performance processes running on it, iOS 9’s new “low power mode” can guarantee you another three hours of battery life on a single charge. Apple fans who can’t wait can look forward to next month’s rollout of the public beta for iOS 9, with the final version to be made available come fall. The Apple Watch hasn’t even hit our shores yet (although Apple has finally announced its arrival in Singapore stores come June 26), but Apple has already rolled out a new and improved version of the smartwatch’s software. One of the most appealing additions to the smartwatch’s personalisation features is that you can now customise the watch face with a photo of your choice — or photos, if you’d like, which take turns to be displayed each time you check the watch. WatchOS 2 will also allow app developers to customise watch faces with their own widgets and run native apps on the smart watch — a development which Apple, strangely (and perhaps tellingly) is calling Complications. But on the consumer end, this means that we’ll be soon be seeing a lot of new and interesting apps coming to the Apple Watch. 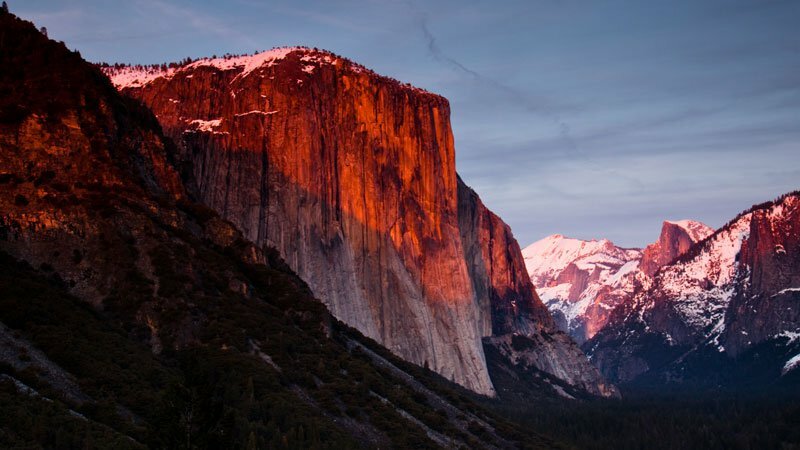 The latest version of the Mac operating system, OS X 10.11 — or what Apple is cheekily calling El Capitan after a vertical rock formation in California’s Yosemite Valley — boasts a series of powerful new upgrades. The Safari web browser is getting an overhaul in the form of pinned sites that load instantly from the landing page, and a feature that allows you to mute audio in tabs directly from the address bar. Spotlight now packs more extensive, as well as more interactive search capabilities — you can pose it queries on things like weather forecasts and game scores in natural language. 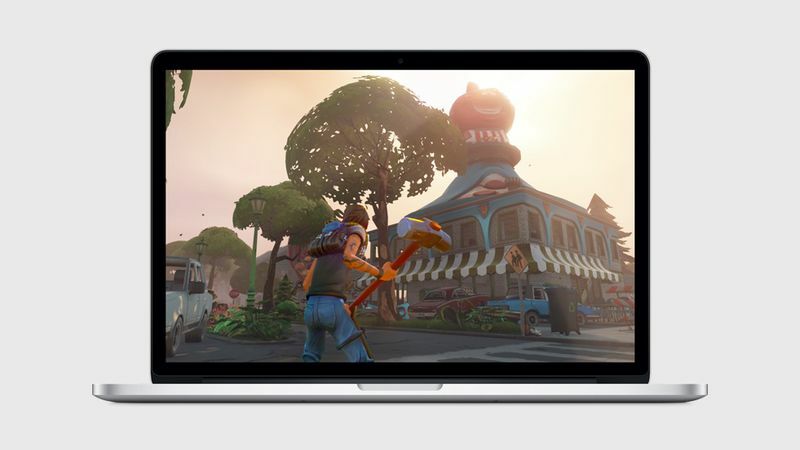 Additionally, the Metal graphics technology that iOS 8 users would know and love is coming to this OS, an upgrade which Apple claims will make for improved graphics in high-performance games and better battery life. A public beta of OS X El Capitan will be rolled out in July, and be available worldwide for download by fall. 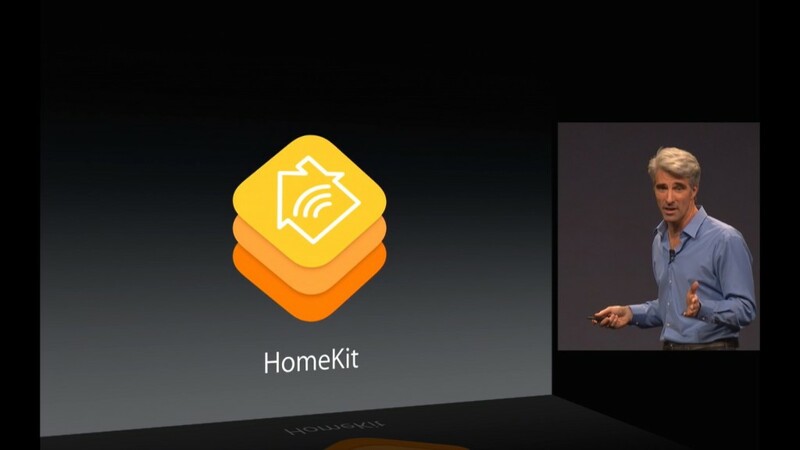 Apple also announced that its smart home platform, HomeKit, will be getting several upgrades that make it more useful in integrating your smart home devices. The types of products that are designed to be compatible with HomeKit — which until now only involved basics like lights and locks — have expanded to include motion sensors, window shades and security systems. That’s not all: users will now be able control their HomeKit devices through Siri via both their iPhones and Apple Watches, making it more convenient than ever for you to remotely control your smart home products when you’re out. 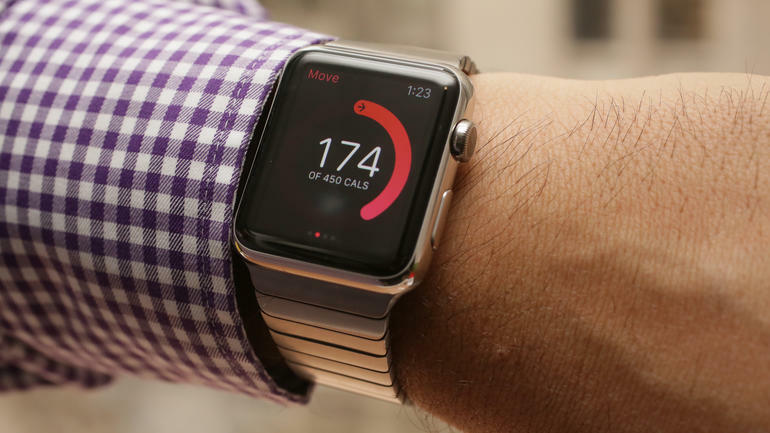 According to a report by The Verge, these new features will be rolled out with the release of iOS 9 and WatchOS 2 in the fall.